Have you ever wondered what breeds your mixed breed dog is actually a mix of? 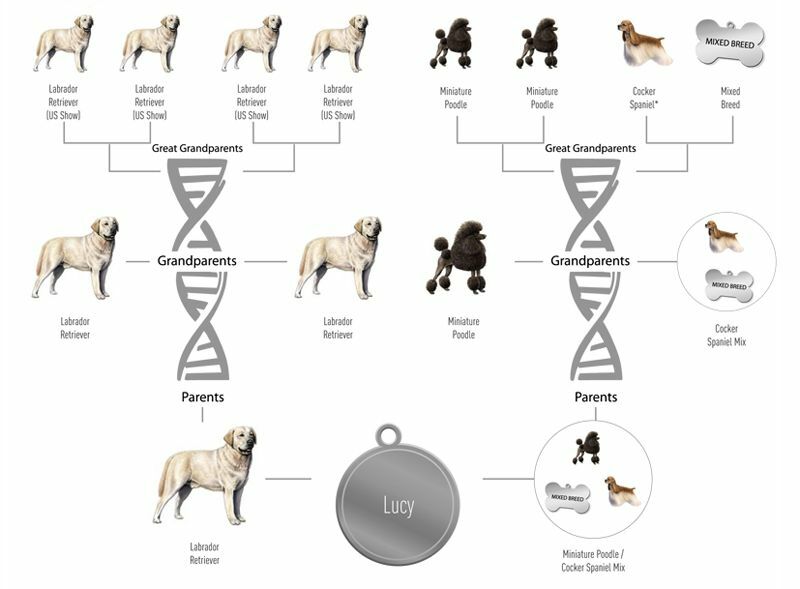 Or if your pure breed dog may have any genetic markers? Genetic Health Analysis testing now makes it possible! Using the latest science, this test scans your dog's DNA both for ancestry information and specific genetic markers. 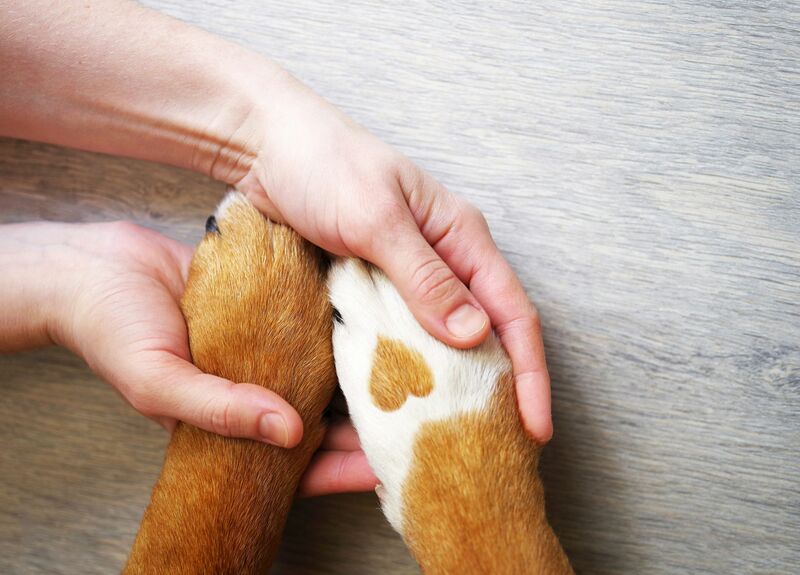 Unlike a traditional DNA test, the Genetic Health Analysis test is a simple blood test that gives additional information about health conditions that your dog may be pre-disposed to. During the month of September, we're offering $15.00 off of Genetic Health Analysis testing! Also, tune into our Facebook page for your chance to win a FREEGenetic Health Analysis test for your dog! The appointment only takes a few minutes for a simple blood draw which then gets sent out to the lab for analysis. Within a couple of weeks, you will receive a detailed report from the lab regarding your pet's DNA and genetic health analysis. 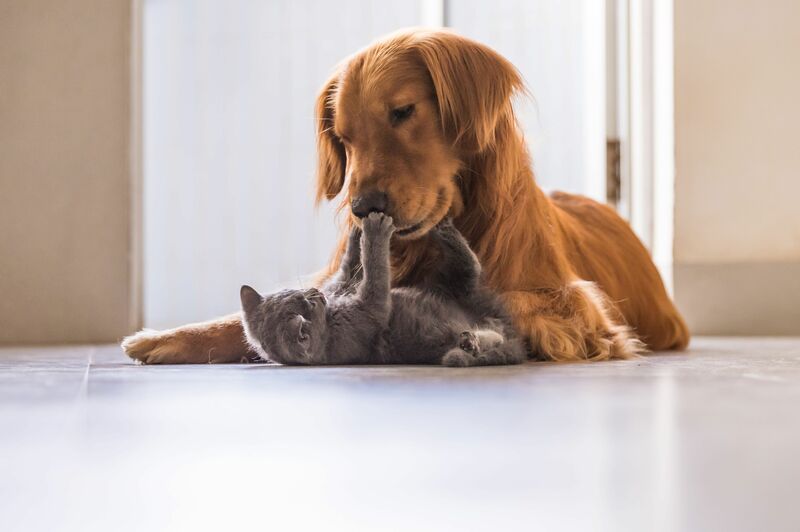 Give us a call to schedule your appointment to unlock the secrets of your pet's ancestry!